A new addition to our Gionee Mobile collection, the Gionee CTRL V4 will now rise to compete the Quad Core industry in the Philippines, while maintaining the affordability, Gionee CTRL V4 has been announced to the Philippine electronic gadget market today, equipped with 1.2GHz quad-core MediaTek MT6589 processor, PowerVR SGX544MP GPU for 3D gaming, 4.5 inch display, and the featured dual flash on its back camera. Slim build with only 9.2mm body, and a rectangle shape and slightly curved edges. 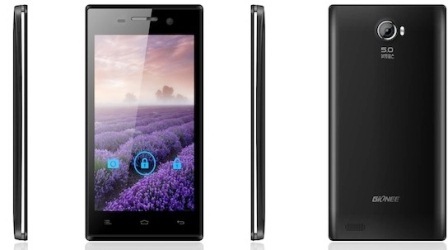 Gionee CTRL V4 is priced at Php7,999 SRP which is almost 8K if you ask me. In case you miss it, Gionee CTRL V4 is priced at Php7,999 | Available now in the Philippines nationwide. 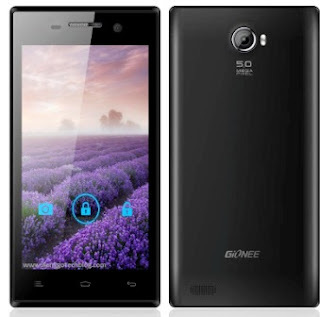 Have anything to share about Gionee CTRL V4? Kindly share your experience here! Thanks.